Samsung Galaxy S4 to be announced on March 14 in New York? Home Android Cellphones Samsung Galaxy S4 to be announced on March 14 in New York? Samsung’s next be thing may soon be here. The Galaxy S IV, Samsung’s next generation Android smartphone, will reportedly be announced on March 14. The announcement date comes from a tweet of Eldar Murtazin, the founder of Russian telecom websites mobile-review.com, which was later reported by SamMobile.com. Murtazin also stated that the phone will be announced in New York. 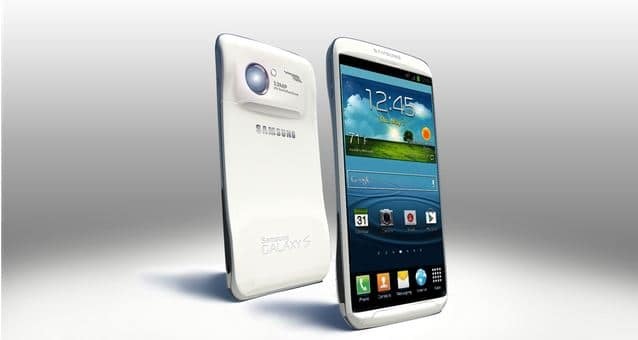 The Galaxy S4 is rumored to have a 1.9GHz quad-core processor powered by Android 4.2 Jelly Bean with a full-HD display with display resolution of 1920 x 1080-pixels.